John joined Motion in March 2017 as a Technical Director in the Guildford Transport Planning team. 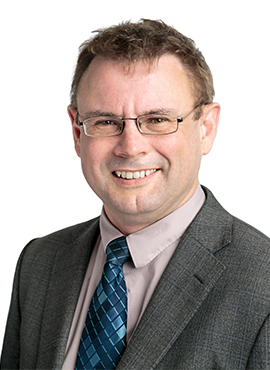 At the start of 2019, John became our Thames Valley Regional Director and is now based in our Reading office. His background is in civil engineering and he has over 27 years’ experience in the industry.In that time, he has managed strategic land development and transport studies – in particular, focusing on the residential and energy sectors as well as waste, commercial and education. John has a wealth of experience acting as an expert witness, representing amongst others Imperial London Hotels Limited and the Ramblers’ Association. Away from the office, John is a licensed football coach and regularly trains a youth football team. He also enjoys running. The rest of his time is spent ferrying his three children around.